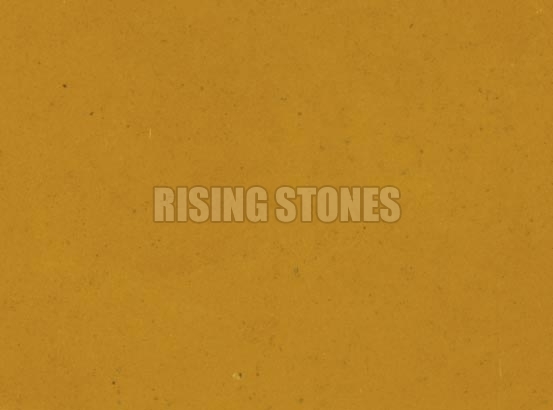 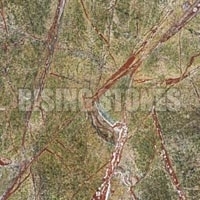 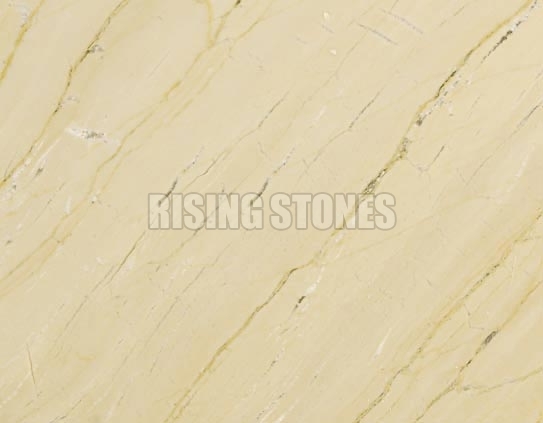 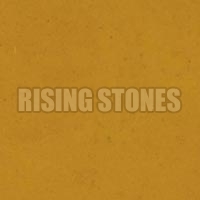 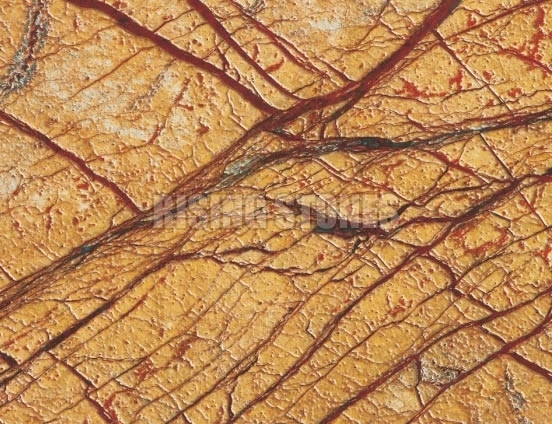 We hold expertise in making available the best quality Marble Stones. 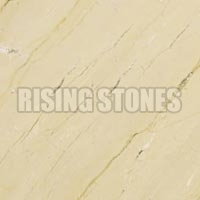 Based in Rajasthan, we have carved niche for ourselves as a prominent Manufacturer, Exporter and Supplier of Marble Stones. 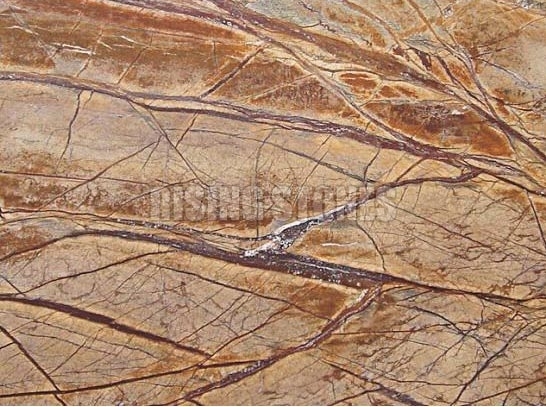 Clients can avail premium Marble Stones from us in various specifications. 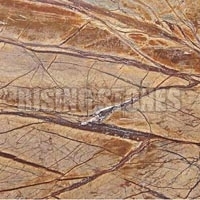 We are offering high quality Marble Stones at very reasonable prices. 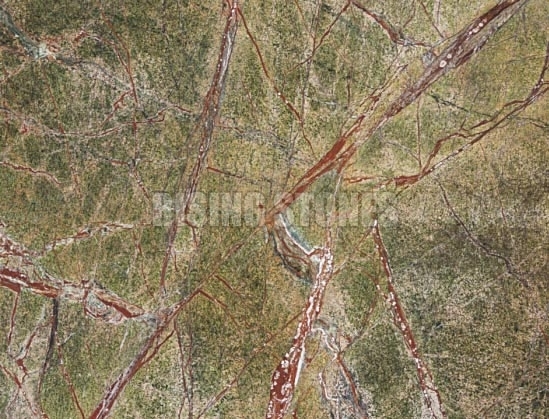 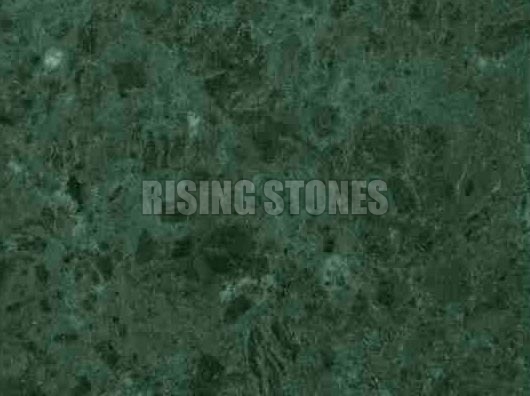 We are a well- reckoned Green Marble Stone Suppliers and deal in a variety of Green Stone Marble such as Emerald Green Marble Stone, Forest Green Marble Stone and Indian Green Marble Stone. 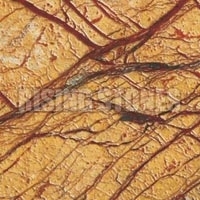 We cater quality material made from the advanced technology to our clients at reasonable prices.